Ordering online is becoming common practice today, and with more and more people doing most of their shopping online, receiving packages can be a bit of a hassle. Nearly all shipping companies now have tracking by email and texting, which is great, but another issue is securing a package. This is where uCella comes in – not only will it provide you with an update once a package comes it, it is also secured via a loadable compartment. If you hate missing packages and having to head to the USPS on your way to work to sign for something, or rescheduling a package delivery with UPS or FedEx, you may want to consider uCella. 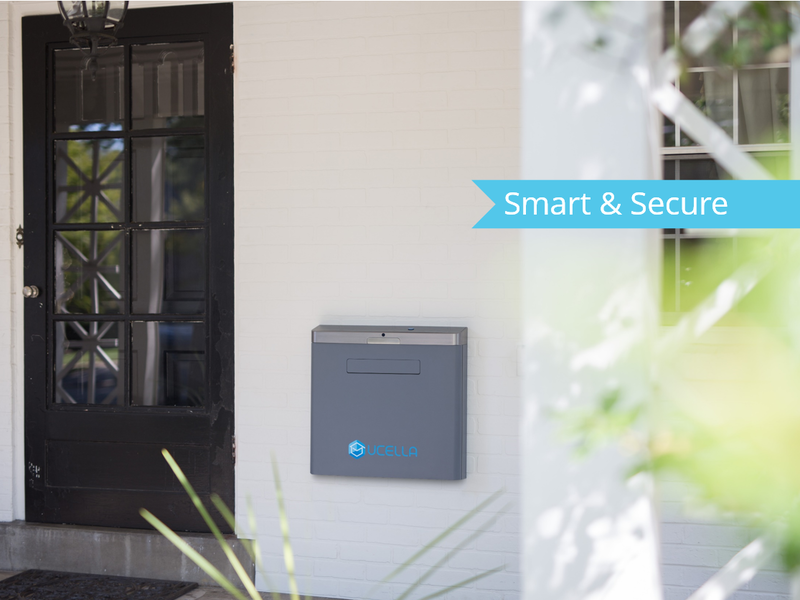 Starting at $99, this smart mailbox maybe your new best friend if Amazon Prime is your current best friend. uCella handles returns as well. Just scan and place your return and uCella will inform the appropriate shipping company how to retrieve the package! Compatible with both Android phones running 4.0 and above and iPhone running iOS 7.0 and above.